Work certification letter is an official letter to certify an individual for a certain job/work/task. 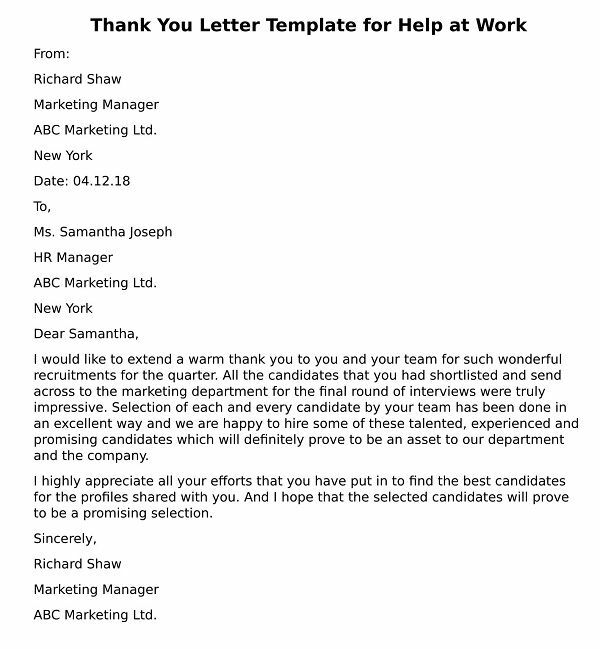 It clearly verifies all the information provided by a candidate regarding the work in written. It is one of the most commonly used official documents in work places. This is simply a document from an authorized agency to the potential employer to certify an individual for a certain action. 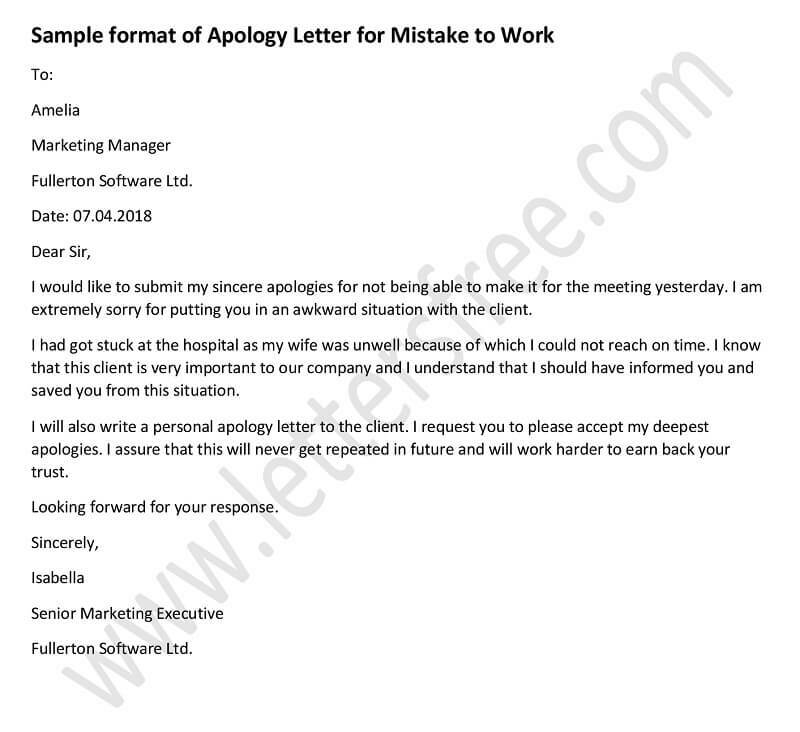 This letter serves as a dual benefit for both the employer and the employee. It certifies the authenticity of a candidate and on the other hand gives a written assurance to the employer about the future employee. Relevant recruitment/ employment agencies generally issue work certification letters to its registered candidates. This is to verify that Ms. Alana Granger (registration number: 00XX000X000) is a certified and license holder Customer Care Executive of Fine Recruitment Agency, allowed to work anywhere in our country. 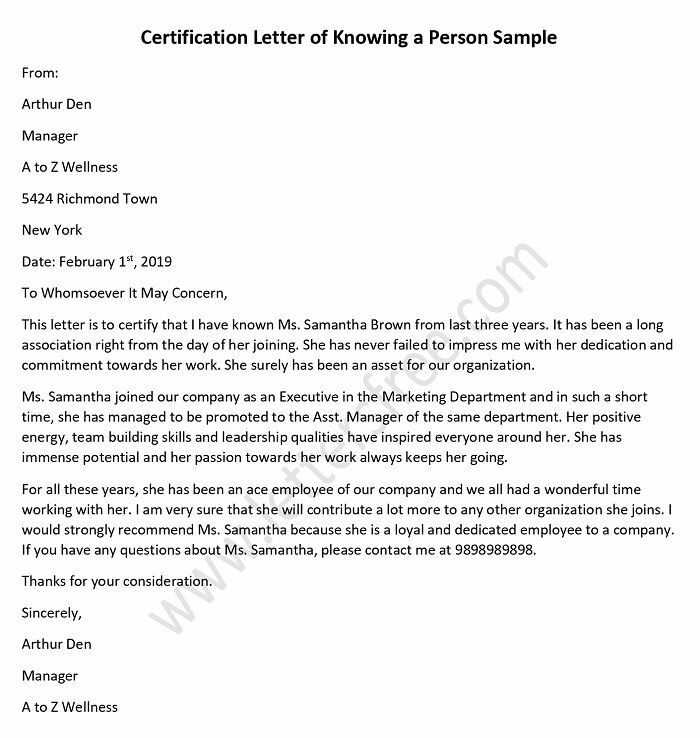 This work certification letter for Ms. Alana Granger has been issued in response of your requirement that we received on February 5, 2014. Ms. Alana Granger is the candidate for the job position of Customer Care Executive in your reputed firm Thomas Industries. A positive consideration of her candidature is anticipated from you. Documents of work permission within the country and the registration certificate of Fine Recruitment Agency have been attached with this certification letter. Kindly contact the undersigned for further clarification.